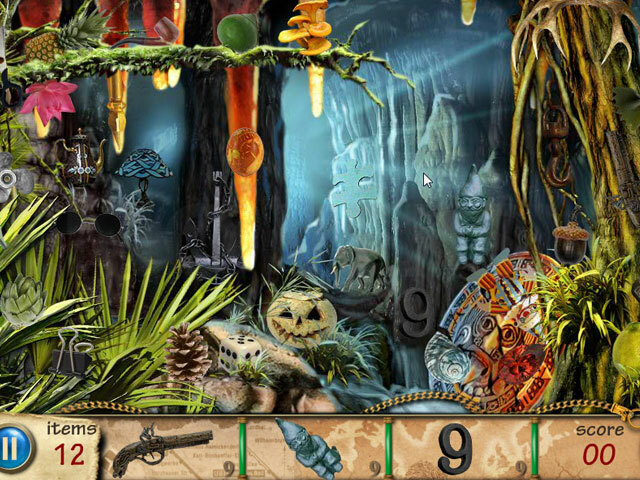 -Get 6 adventure packed Hidden Object games! 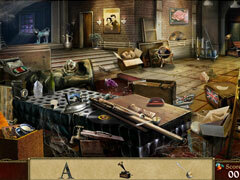 -Be a detective and solve mysteries! 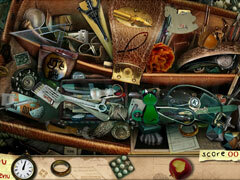 -Hours of Hidden Object Gameplay! 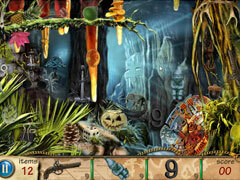 -Complete scenes with a 3 star rating system!